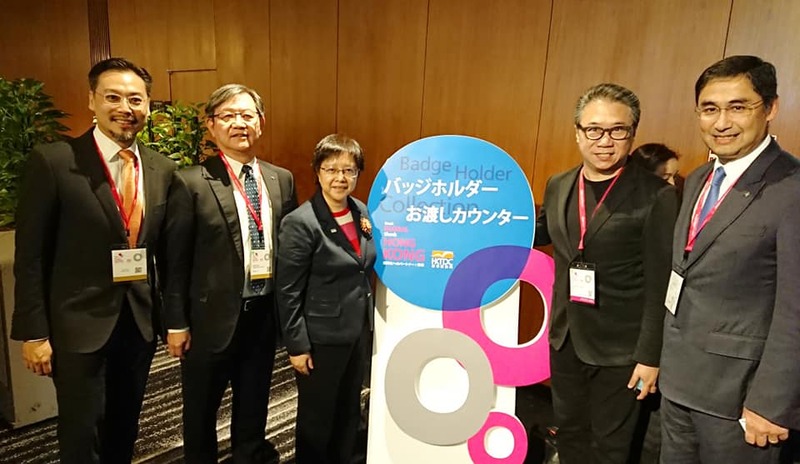 [Japan] Jason Chiu, Cherrypicks’ CEO, joins the mission delegates from Hong Kong at the “think Global, think Hong Kong” promotion event organized by the Hong Kong Trade and Development Council (HKTDC) in Tokyo on 1 Nov. 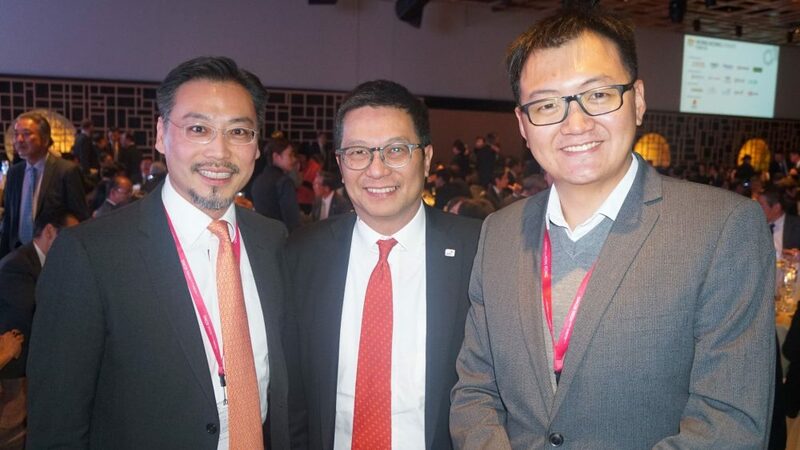 Along with the main symposium and sector-specific seminars, on-site business matching was made available at the event. 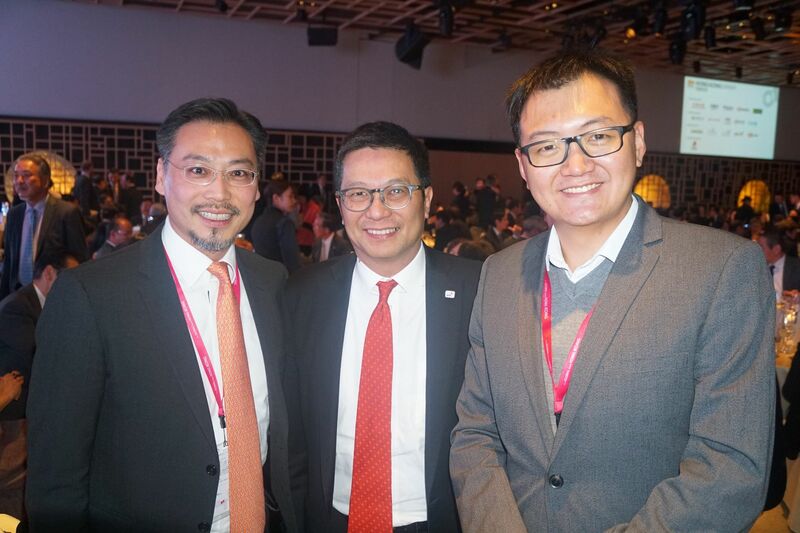 The business matching sessions were organized to provide participants with the opportunity to connect and discuss collaboration with Japanese and Hong Kong businesses and service providers from a wide range of sectors as well as to meet with potential business partners and investors.